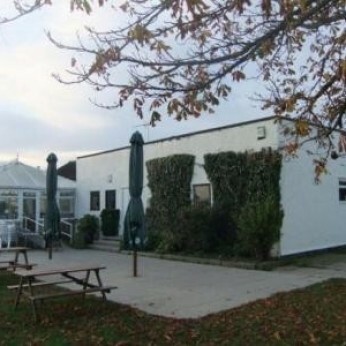 The Pavilion, based in the quiet, friendly village of Longstanton. We have a wide variety of real ale changing weekly, lagers, wines, spirits and soft drinks. We are always looking to entertain all parties so children are very welcome. We have live sport on Sky and BT. We have numerous events on throughout the year including comedy nights, medium's, live music, themed nights and lots of parties for the kids. Check the What's on tab for more info. If there is an event you would like us to hold please let us know and we will see what we can do for you.